Earlier today Prince George’s County States Attorney Angela Alsobrooks publicly announced that a Grand Jury has indicted the homeowner that shot three people, one fatally, on April 15, 2016. Prince George’s County Fire Fighter/Medic John “Skillet” Ulmschneider was killed and Morningside Volunteer Fire Fighter Kevin Swain sustained multiple gunshot wounds and is still recovering. The third person shot was the homeowner’s brother that sustained a gunshot wound to his shoulder. 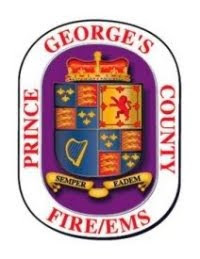 The Prince George’s County Fire/EMS Department will continue to provide full cooperation and whatever assistance is needed while this case is adjudicated.